Hey guys, I'm L and I'm a trainer with The Hard Yard. If you come to our workouts, you likely will have trained with me and you'll know my style: work hard every day to be better than yesterday. I love a good book and as today is World Book Day I wanted to share three of my favourites with you. These are books that have shaped my thinking, spurred me on to be better, achieve more and train harder. I hope they help you to do the same. Let me know if you read any of them! Apart from telling Malcolm X's story, this book shows you can change your life when you have faith and are willing to change. It shows adaption. It shows survival. And it shows the mind is more powerful than you think. It changed my mindset from the first read - and I've read it countless times since. Tim Grover has coached and trained some of the most successful NBA players of all time - including Michael Jordan. 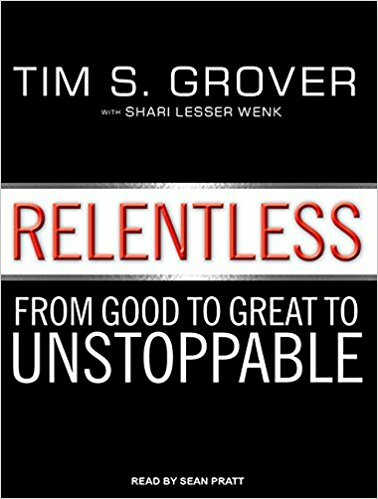 It's a short and sweet read guaranteed to get you pumped up to work harder at whatever you choose as your path in life. For a taste of his attitude to training, check out his Twitter. If I need to explain why this made the list, you need to read the book. Muhammad Ali AKA 'The Greatest' started from nothing and his story is an inspiring story of the power of the mind. I love to box so this book fascinates me in the way too. Definite must read for everyone. Older PostTARA: MY CHALLENGE WAS TO MANAGE MY ANXIETY.